A leaky pipe or faucet can be devastating in your home. Leaks can damage your floors and ceilings, waste countless gallons of water and worst of all, they’re often extremely hard to find and diagnose. Leak detection is a fine art form – one that Plumbing Connection has been practicing for many years. Leaks can be very expensive in terms of water usage (lost) and the damage they do to your home. Plumbing Connection has years of experience in plumbing; let our depth of knowledge work for you to help you save money and headaches by finding the source of your leak and providing you with a permanent fix for the problem. 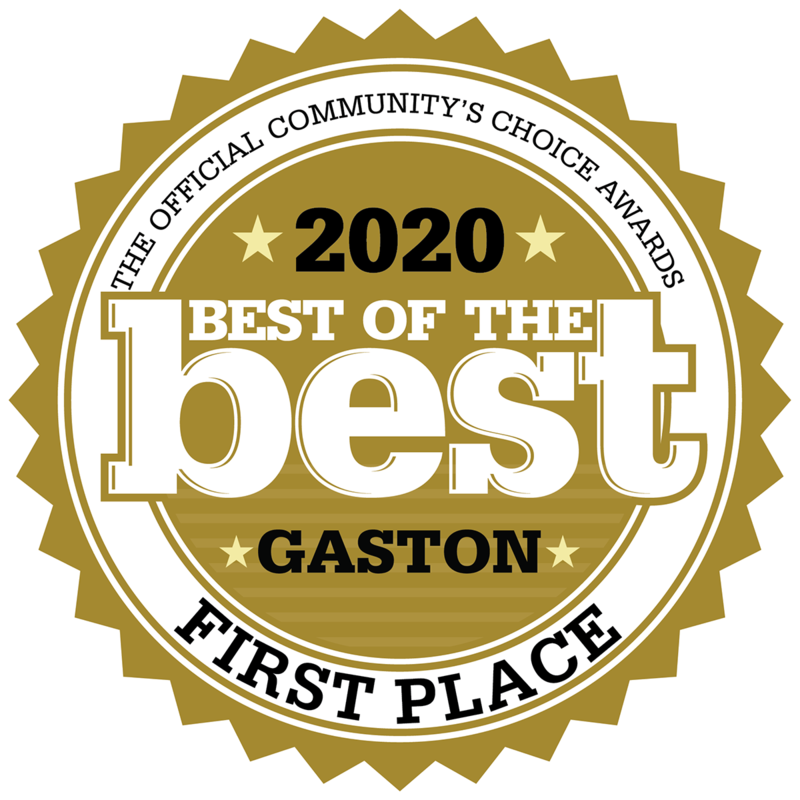 With Plumbing Connection of Greater Charlotte, Gaston County, and Kings Mountain, NC, you will get the best quality service every step of the way – from the initial consultation to the leak detection process to the patching and prevention of future leaks. Water meter changes – If the water meter suddenly starts reading higher and you do not have house guests or additional family members, it is a sure sign that water is leaking somewhere in your home. Even if your water bill is not higher, check the meter to ensure your usage is not skyrocketing. Spongy floors – If the floor becomes soft, spongy, or oddly colored without any reason, it may be because of a leak somewhere nearby. Check for drips from the ceiling or possibly water seeping up from below the floor. Mildew smell – Water leaks will frequently create a foul odor that permeates your home. It may smell like mold, rotting wood, or plant matter, depending on where the leak originates. Cracks in the foundation or ground shifts – Cracks in the concrete foundation of your home or uneven shifts in the earth around your home are sure signs that excess moisture is building up in the area. Check for extra vegetation as well in the area. Leak detection starts with general inspection. The trained experts at Plumbing Connection will review your home and check for the obvious signs of water leakage. Once the symptoms are spotted, we can track the issue back to the source and find the pipe, fixture, or connector that is creating the leak. Some leaks are simple to fix – requiring a patch on a pipe or the tightening of a joint. However, others may require more extensive repairs, a service we can provide at the time of your leak detection. If you live in the Greater Charlotte, Gaston County, or Kings Mountain, NC areas and are afraid a leak is causing problems in your home, don’t wait for it to get worse. 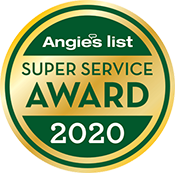 Call us today and learn how our years of plumbing expertise can be put to use stopping and sealing your leaks for good. A sewer leak on your drain line, or main sewer line, can be hard to detect and can also damage your property. Surprisingly enough, sewer water is not always dirty or discolored and often gets mistaken for a water supply line leak. Standing or ponding water from leaking sewer lines are a health hazard and frequently go undiagnosed. Leaking drain pipes can also undermine your drain system and cause separations. Our plumbers often perform a dye test to pinpoint the source of the leak, which can be very hard to detect. Commonly, pipes or water service lines are replaced, only to discover they were not the source of a leak. Leaking sewer lines inside your home can damage floors, carpentry, and other valuable objects such as cabinets. Left unattended, leaking sewer water can lead to hazardous mold and much more serious structural damage. While you’re making the most of your outdoor space, it’s a good time to occasionally check your faucets, especially if they aren’t used regularly. Turning them on and off to check for pressure and potential leaks can help you recognize any potential problems. Testing your toilet for leaks is actually a lot easier than you may think. You can do this any time of day and get immediate results. Open the lid to the tank and put 1 teaspoon of food coloring inside. Don’t flush the toilet while waiting. Look inside the toilet bowl. If the water has food coloring in it, then you definitely have a leak. If it’s clear, there is no leak. It can be easy to forget about the pipes located in the dark recesses of your basement, but it’s important to check them periodically to make sure everything is running properly. Start by checking pipes located under your sinks then progressively dig deeper into your living areas and your basement using a flashlight to look for leaky areas. If you have any questions on how to check for water leaks or have uncovered a leaky pipe, Plumbing Connection is ready to help. A slab leak occurs when the pipes behind concrete walls or beneath concrete floors start to leak. They can go unnoticed for weeks or even months and can cause serious damage to your home. Slab leaks are very difficult to fix without professional help. Concrete slab leaks can be caused by slab movement, breaks within the pipe, and leaky drain lines. Leaking water seeps through the foundation and will cause significant damage your home or office. Depending on the extent of damage, slab leak warning signs can be everywhere. Water protrusion from slab or ground. Stoppage or backup of toilets, tubs, and showers. These problems are only amplified by leaking water and sewer systems, and can be a detrimental combination for your foundation. Foundation repair and restoration damages can cost your home or business thousands. In addition to the expense and inconvenience of water damage, plumbing leaks under slab create health risks from contamination of mold and harmful bacteria. If you think your commercial or residential property has one of these symptoms above call Plumbing Connection for your slab leak repair! Many homes have been properly built, but some will have a few issues with low quality pipes, damaged pipes or improper installation that ultimately can lead to the need for slab leak repair. For example, pipes could have been dented, kinked or otherwise damaged, and this can result in a leaking pipe issue. In addition, some may have come into contact with chemical agents that ultimately caused them to leak or burst. It is not possible for you to tell after the foundation has been poured if these issues are affecting your home, but slab leak testing can be used to determine if you have a leak. If your water quality is poor, it could be damaging your pipes. You can look for signs that your water is too acidic or basic; call us for a free water pH test at home to learn more about your water’s composition. For example, if you have an aqua-colored ring on your bathtub or if you can smell chlorine when you turn the water on, these are signs that the water may be too acidic and needs to be neutralized for the sake of the pipes. Water pressure is another common cause of leaky pipes, including slab leaks. High water pressure can be caused by poor construction techniques, earth movement and shifting, or something else entirely. When water pressure is too forceful, unnecessary outward pressure is exerted on the pipes, and this can cause them to rupture and break. When pipes rub against concrete or each other, they can wear down over time. Eventually, a smaller or larger leak can develop, or the entire pipe could rupture if the weakened area is significant enough. If you have noticed signs of a leak in your home’s foundation, now is the time to contact a Plumbing Connection professional for diagnosis and slab leak repair. This kind of problem could grow costly for you to repair if it is left unattended, so make an effort to contact a plumber for a diagnosis today. Temperature can also have an effect on pipe integrity and cause leaks – requiring insulation and immediate repair. If a slab leak has existed for a prolonged period of time, there may be foundational damage. In such a case, additional tests may be needed to check for potentially dangerous conditions in your Greater Charlotte or Gaston County, NC home. Whatever happens, know that a slab leak is a very serious situation. 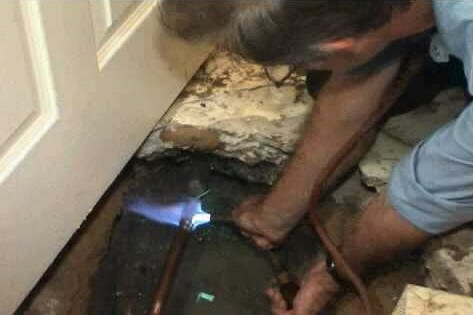 At Plumbing Connection, we take slab leaks very seriously and will carefully investigate all potential sources. Only once we are satisfied that every potential leak has been filled and that no permanent damage has been done to your home will we be satisfied. Know for a fact that your home is safe to live in and that all leaks are plugged. Call us today.